Tweaks Make Cinderella Better Than The Original Toon! Quick note: Cinderella is amazing in IMAX! Everything about its presentation – incredible sets, mind-blowing (and appropriate) effects and stunning costumes on appealing characters – is just gobsmackingly perfect in IMAX. 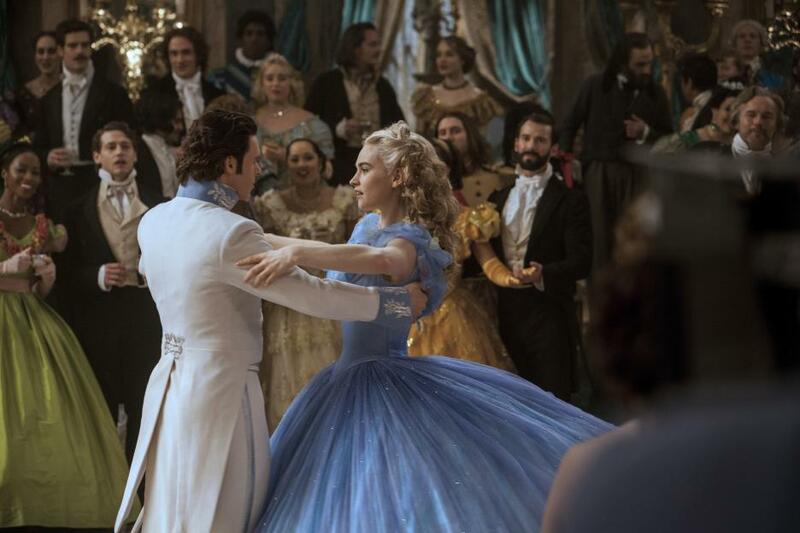 Then there’s the actual movie – a live action take on Disney’s animated classic, Cinderella, that improves on the story and is told with wit, class and panache. The GeekScholars close things out with some updates on the Ghostbusters, Indiana Jones, and Blade Runner franchises. When Disney’s Cinderella premieres on March 13th, it will be accompanied by a Frozen mini-sequel, as Elsa and Kristoff plan the perfect birthday party for Anna. Unfortunately, Anna has a cold – and that could prove problematic! Check out the trailer for Frozen Fever following the jump. The trailer for Disney’ live-action Cinderella – directed by Kenneth Branagh and starring Lily James and Cate Blanchett – has been released and it looks gorgeous! Check it out after the jump. 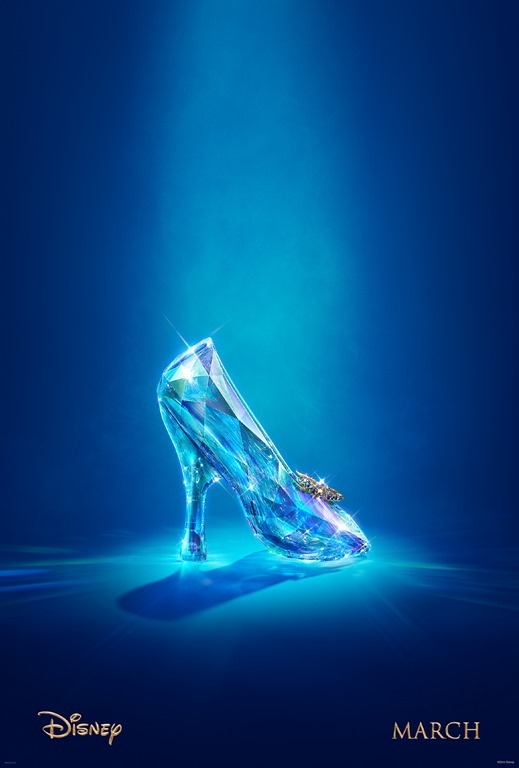 Cinderella opens on March 13, 2015. For their next trick, Disney will attempt to turn classic animated film Cinderella into a real live-action movie – as the teaser making crystal clear. Will it work? Well, they got the iconic footwear right, so that’s a start. Check out the teaser after the jump. Cinderella will be in theaters in March 13, 2015. Lots covered in this week’s episode of the GeekScholars Movie News podcast, starting with some literary adaptations! The hosts discuss the news that Michael Fassbender and Natalie Portman are gearing up for a new adaptation of Macbeth, and Kenneth Branagh will direct a live adaptation of Cinderella with Cate Blanchett as the evil stepmother, and Downton Abbey’s Lily James in the title role.